Kim Hyung Jun and Kim Yoon Seo have demonstrated steady and solid acting in SBS Plus drama series “Late Blossom“, attracted attention. Although Kim Hyung Jun and Kim Yoon Seo who are rookie actors, but they’re in harmony with costarring skillful senior actors, displaying steady and solid acting, winning the praises. 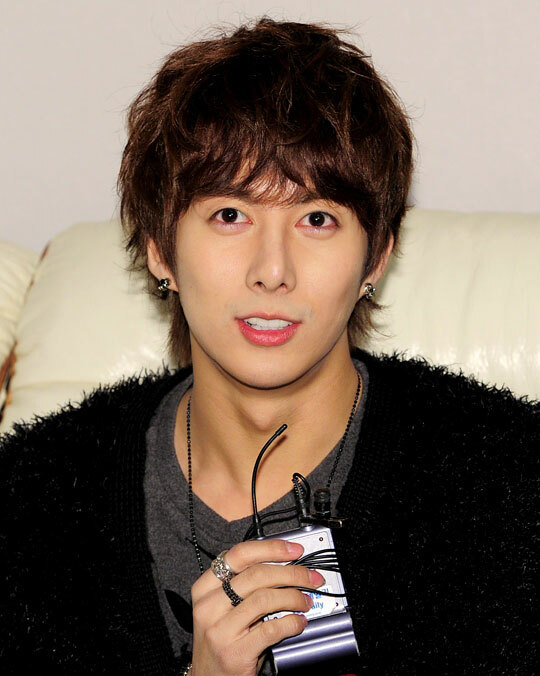 In the drama, Kim Hyung Jun is playing the role of talented programmer Jung Min Chae who changed career to become social service worker. Although he is picky and cold, but he shows the heartbreaking due to family history, possesses tender soul and delicate emotions caught audience’s attention. Especially with regard to his past career and extreme emotional entanglements experienced in the family. 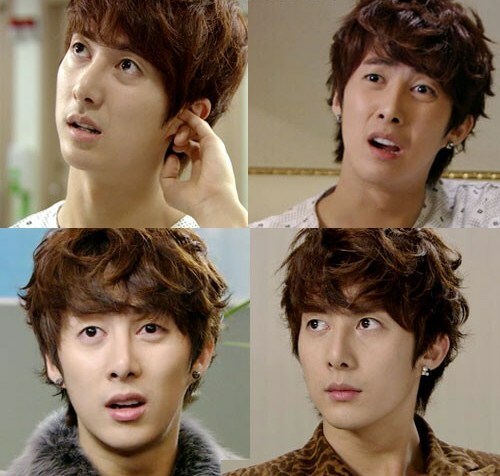 Netizens said, “Kim Hyung Jun and Kim Yoon Seo demonstrate sense of presence that is not inferior! Stay tuned for the interesting drama by them,” “The second drama of Kim Hyung Jun also seems to show extraordinary acting, the acting is totally great!” “Kim Yoon Seo’s is beautiful, acting is also great,” “The two sweet honey look of them is really cute! Want to continue to watch,” and so on, supporting the acting of the two. Moreover, the two persons who are quarrelsome gradually open their hearts to each other in the drama, showing the sign of love, making viewers feel the faster heartbeat and excitement, impressing the heart of the fans in front of TV. “Love Blossom” airs every Monday and Tuesday at 9pm on SBS Plus.